Freediving is about inner power, discipline and control. If you’ve always wanted to enter the underwater world quietly, on your own terms, staying as long as your breath allows, then freediving will be your new passion. Are you a freediver who would like to join for a daytrip, we'll take you to some lovely sites to practise or enjoy the underwater scenery. 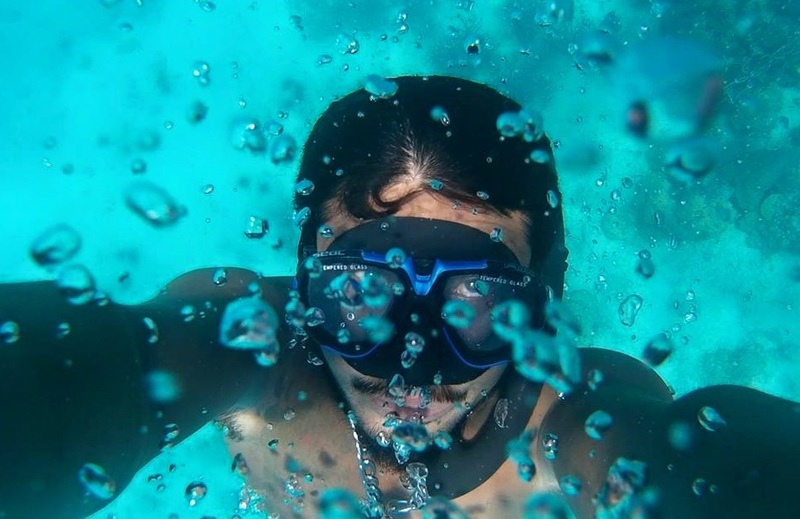 Are you new to the sport, then we offer PADI Freediver courses, anyone who can swim can take the beginner course, your first step toward discovering a new exciting hobby. One of the things that makes freediving so attractive is the simplicity in gear, you only need a mask, snorkel, fins and very light weight belt and down you go. Most of our students are surprised by their own possibilities when freediving and how much they enjoy and get hooked by the feeling of freedom. 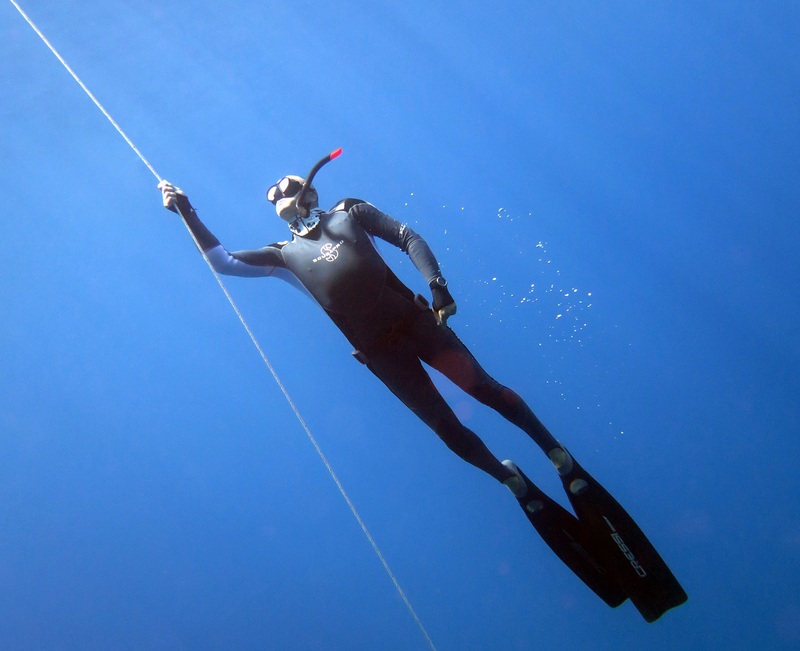 With just 2 days of training you will be ready to discover the ocean freediving.